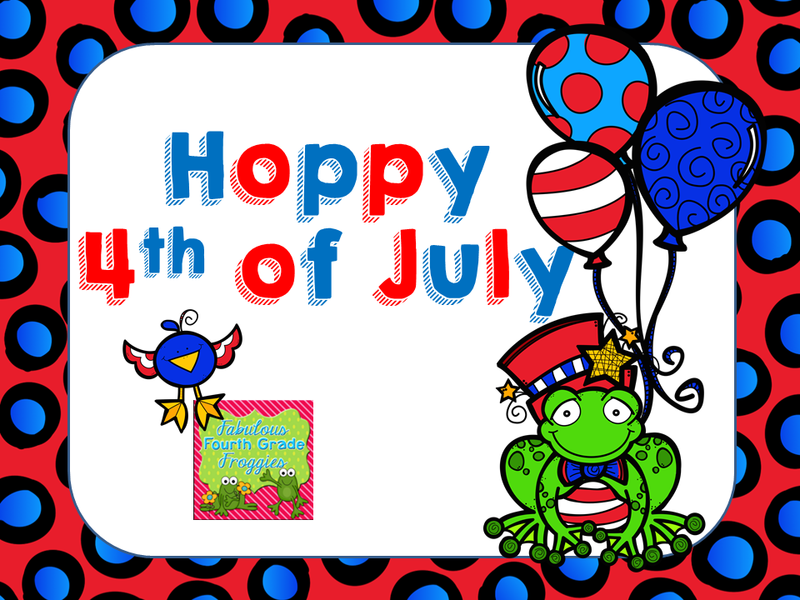 Teach Laugh Plan: Hoppy 4th of July Giveaway! I am sitting here watching Big Brother when I said to myself.... "self, tomorrow is 4th of July and you should have a giveaway". The good news is I listened to myself! This will be a short one! The giveaway runs from tonight at 9:00 Texas time until Sunday, July 6th at 9:00PM Texas time. 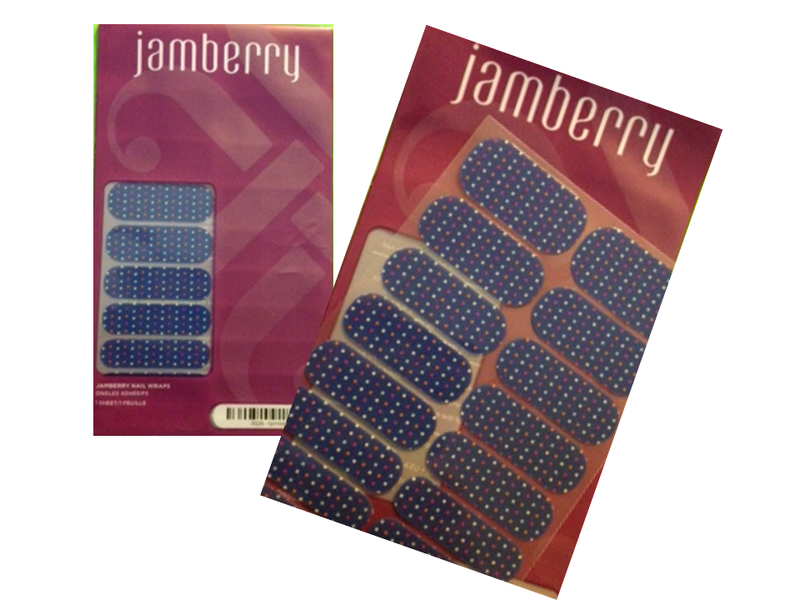 I am giving away one set of Jamberry Nail wraps! As many you already know, I just became and independent consultant for Jamberry Nails. I LOVE LOVE LOVE Jamberry Nails and I thought I would give you a chance to LOVE them too. Here is the set of nail wraps I am giving away, they are called Sprinkled. Just fill out the Raffelcopter below and don't worry I am not asking you to jump through hoops (although it would be quite entertaining). For your chance to win I am only asking you to like my Jamberry Nails Independent Consultant Facebook page. I just don't want you to miss out on any special announcements or deals... you're welcome! But I was hoping you might hop over to my blog and enter my giveaway! Thanks! !